Sergeant Marty McClure has worked for the Police Department since October 1998. 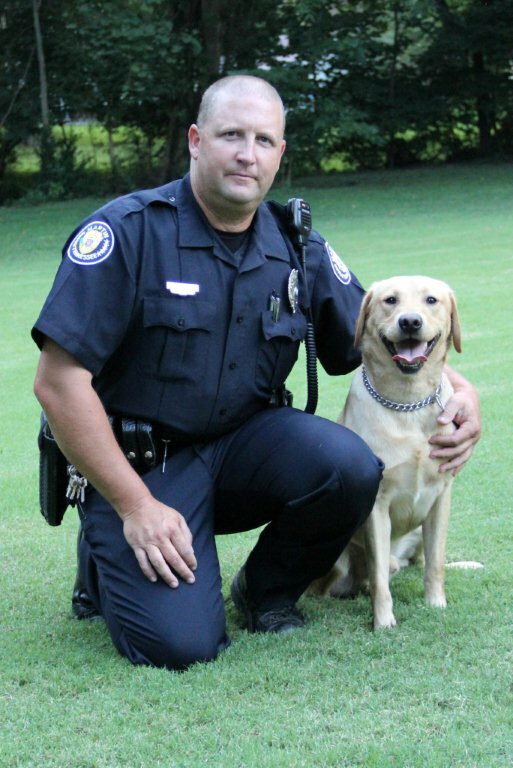 In 2015 he was promoted to Sergeant and is the Explosive K-9 handler for Ziggy. He has received training in several areas including: Tennessee Law Enforcement Training, Drug Interdiction School, Firearms training, DUI and Field Sobriety Instructor Training, Basic Traffic Investigation, QUAD Instructor School, Basic and Advanced Swat School, ATF Explosives K-9 Handler School, Advance Explosives Post Blast Training, Basic Spanish for Law Enforcement, and Sniper School.